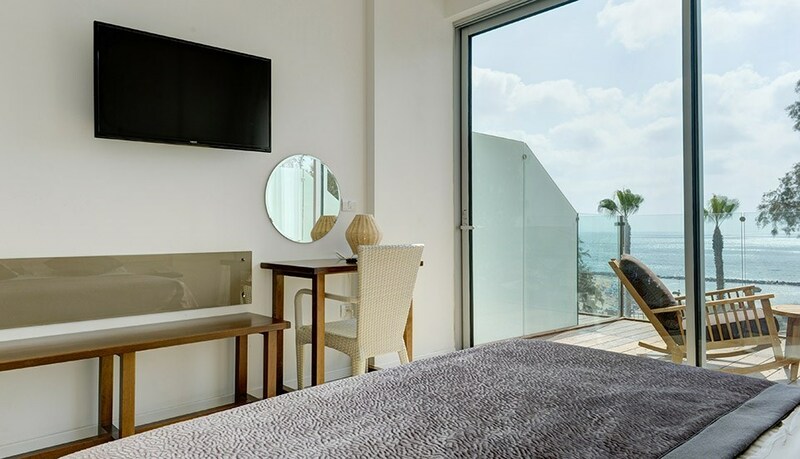 Residence Beach Hotel – a boutique hotel in the heart of Netanya. 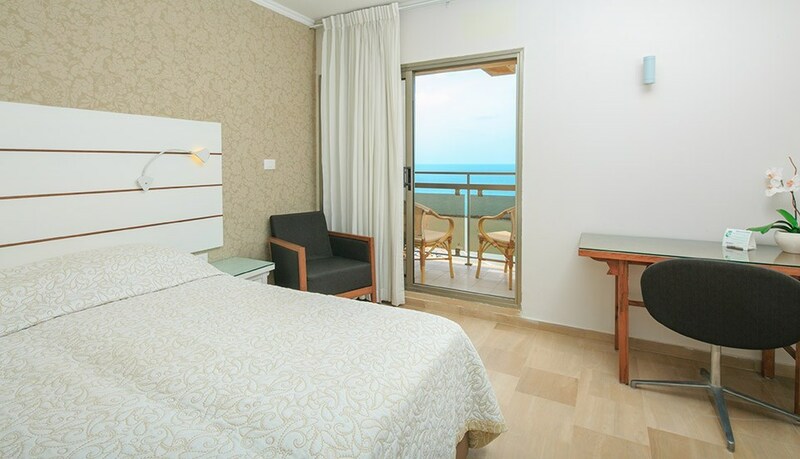 The Residence Beach Hotel is one of three hotels in Netanya belonging to the Ziv chain. 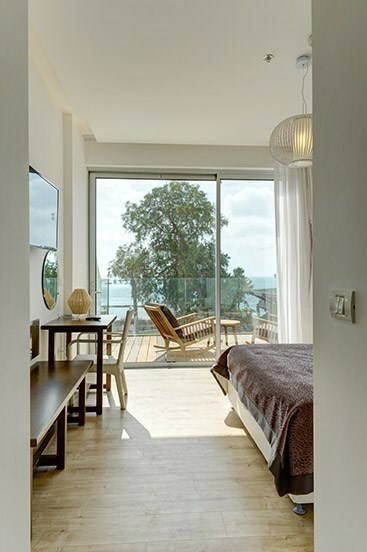 Unlike other hotels in Netanya the Residence Beach is a unique, luxurious and intimate hotel, perfect for businessmen, couples and small families seeking a quiet and relaxed atmosphere. 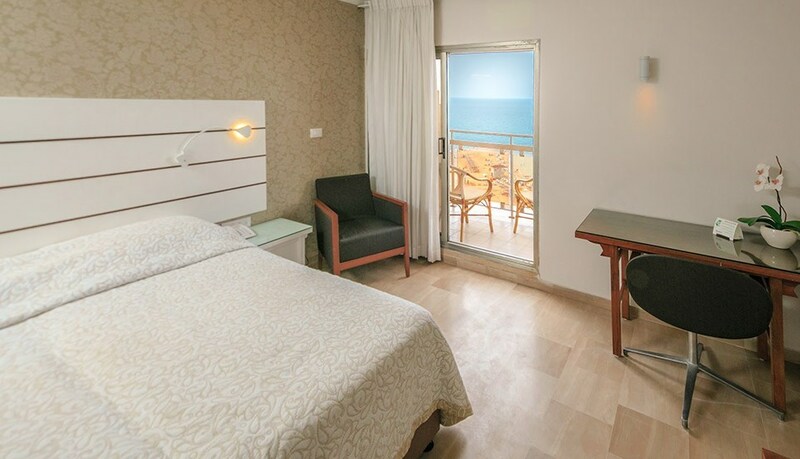 Of all hotels in Netanya the Residence Beach is located at the most beautiful shoreline spot, close to the city center with easy access to the beautiful promenade and the beach which you can access with the recently constructed beach elevator. 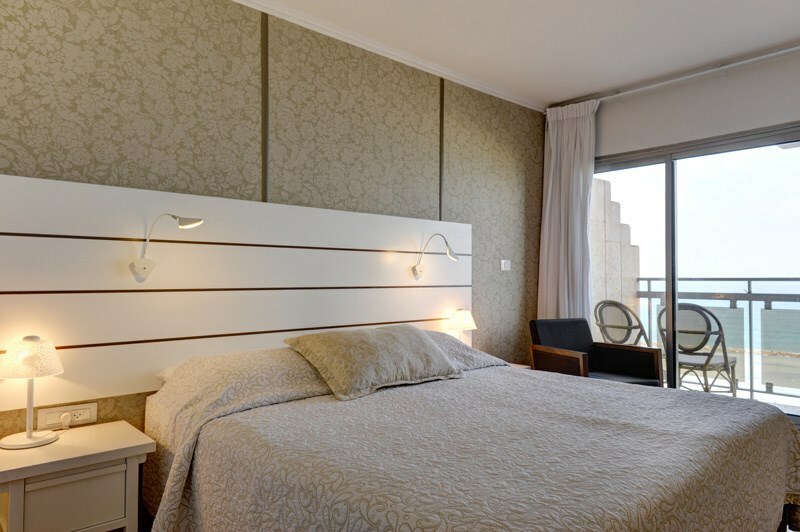 Looking for hotels in Netanya – a room or a suite? 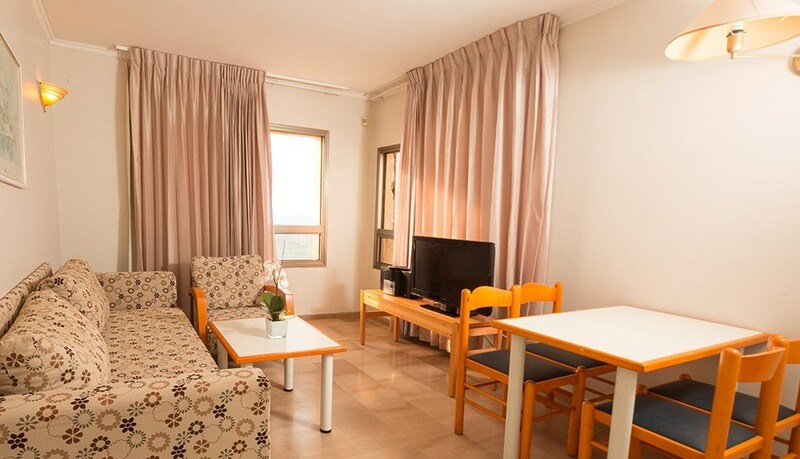 The Residence Beach has 18 studio rooms suitable for singles, couples and families with one child. 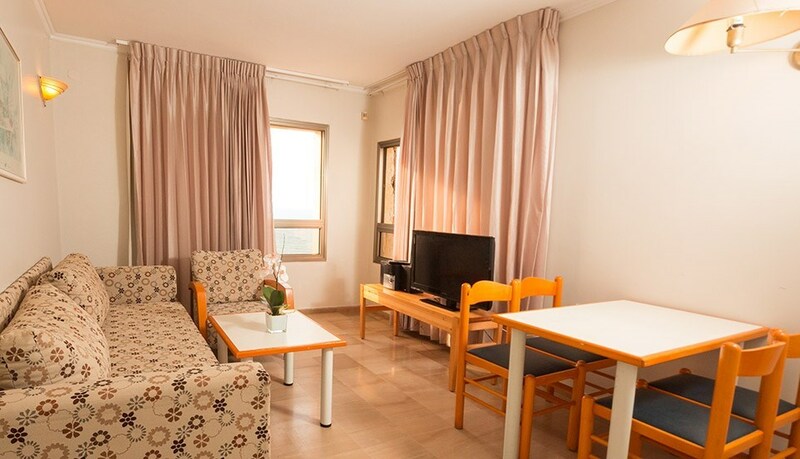 The hotel also offers suites, some of the best you will find amongst hotels in Netanya that are suitable for families with two children. 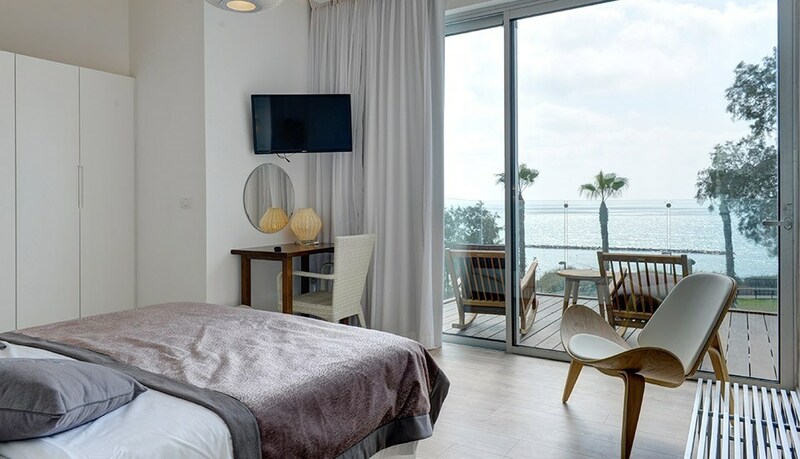 Each room has its own balcony overlooking the sea and the suites include a seating area and an extra TV. 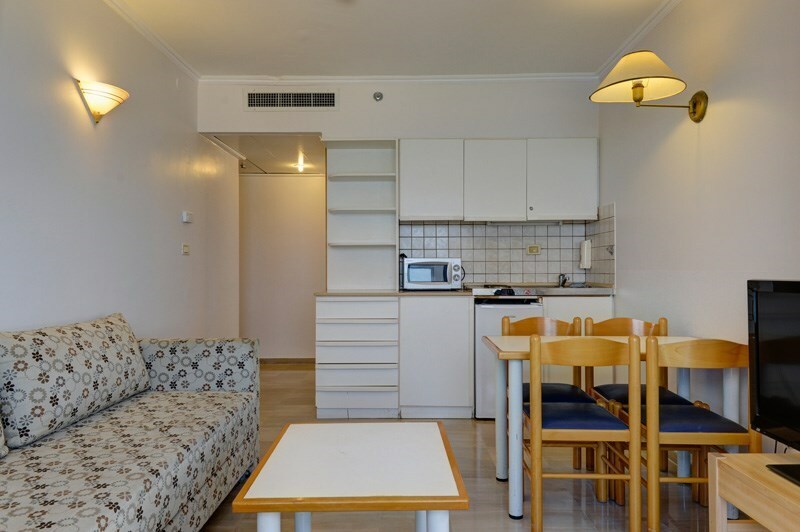 All rooms have a kitchenette, refrigerator and dining area as well as air conditioning, a safe, cable TV, bathroom and hairdryer. 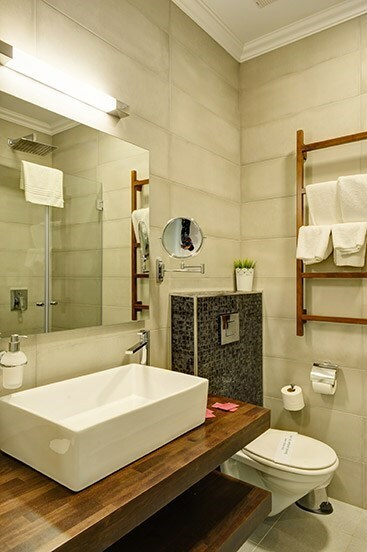 All rooms and lobby have free wireless high speed internet for your comfort and convenience. 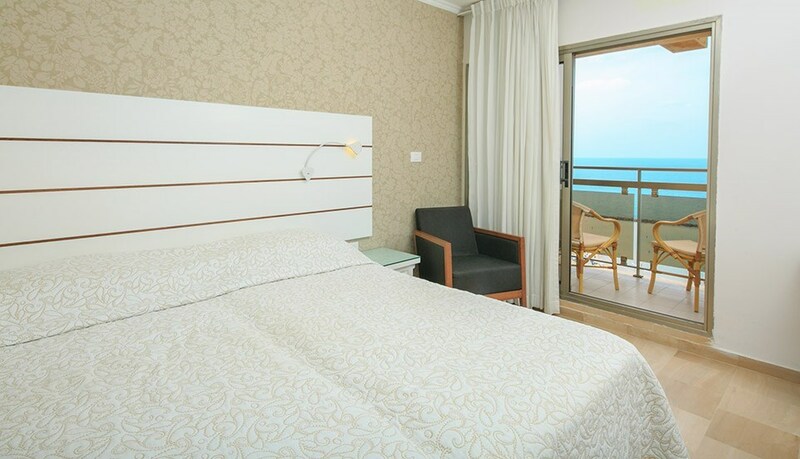 The Residence Beach offers guests a wide range of pampering services to make your vacation pleasant and comfortable including the Davina gourmet restaurant, specializing in kosher French cuisine, self service laundry facilities, babysitting and car hire services and parking next to the hotel. 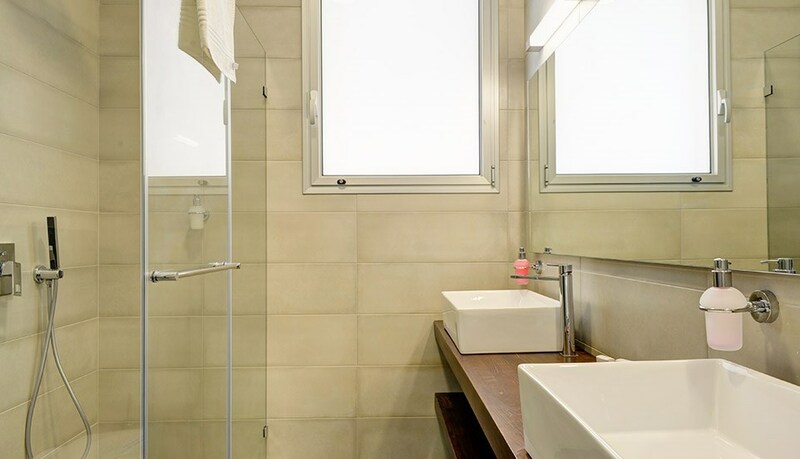 Guests also enjoy free use of the adjacent Galil Hotel's pool, fitness room and sauna. 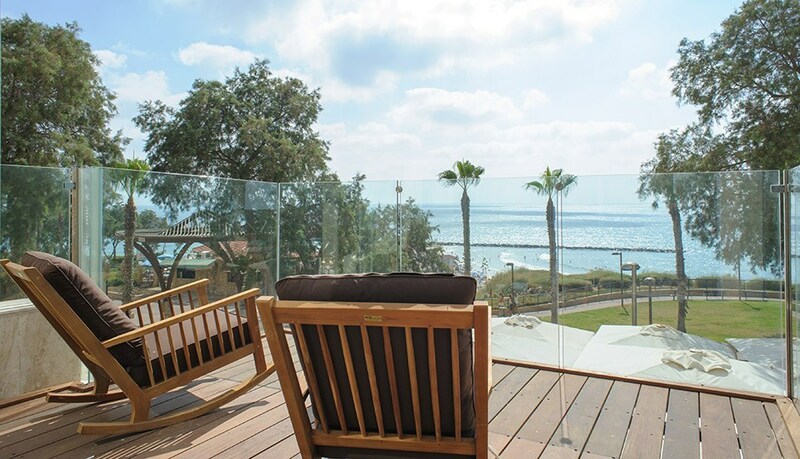 Like all Ziv Hotels, the Residence Beach has a warm, friendly and family atmosphere. 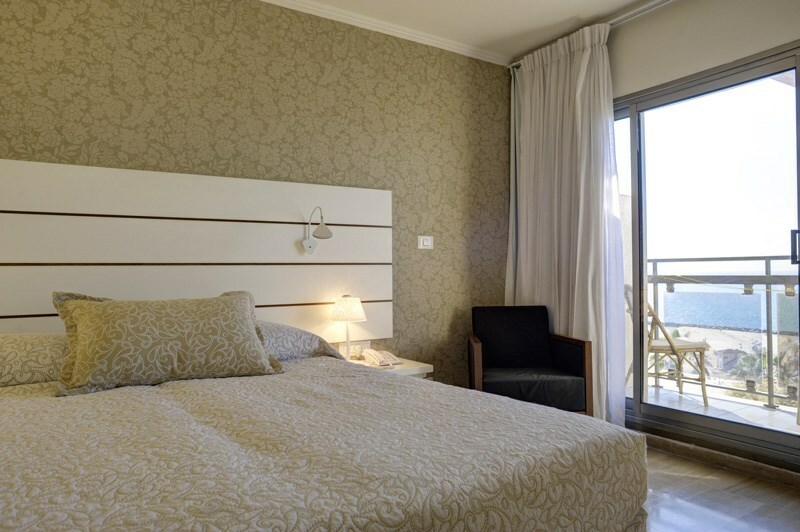 Being our guest makes you special, as in no other Netanya Hotel. 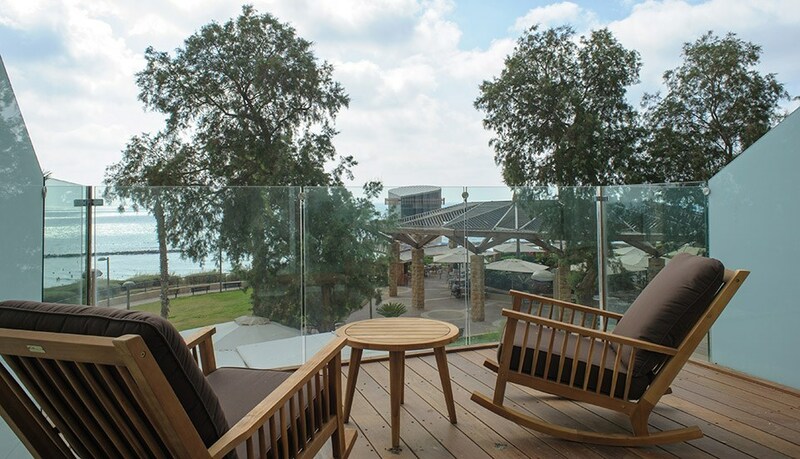 If you want to stay at a hotel in Netanya that offers a special and unique experience – then the Residence Beach is your first choice. 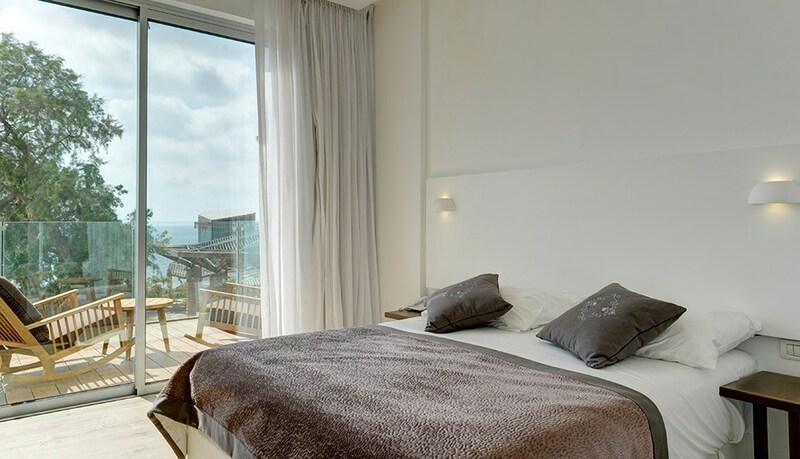 Studio- 18 Accommodations with fully equipped kitchenette and a balcony overlooking the beach. 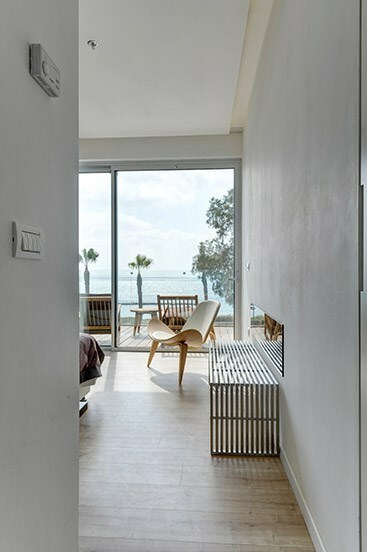 Suite - 4 Spacious suites with a separate living room, a balcony facing the sea and a fully equipped kitchenette. It can accommodate up to 2 extra beds. italian shower. Maximun occupancy 2 guests. 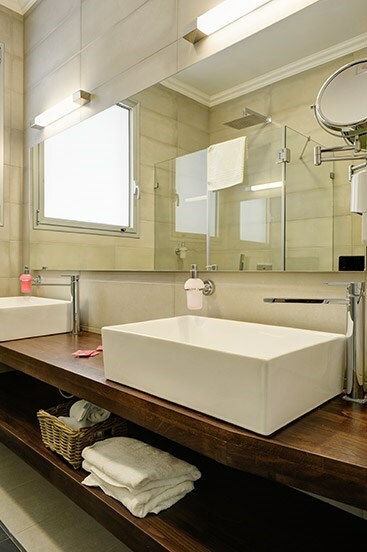 "The rooms were big and tidy. 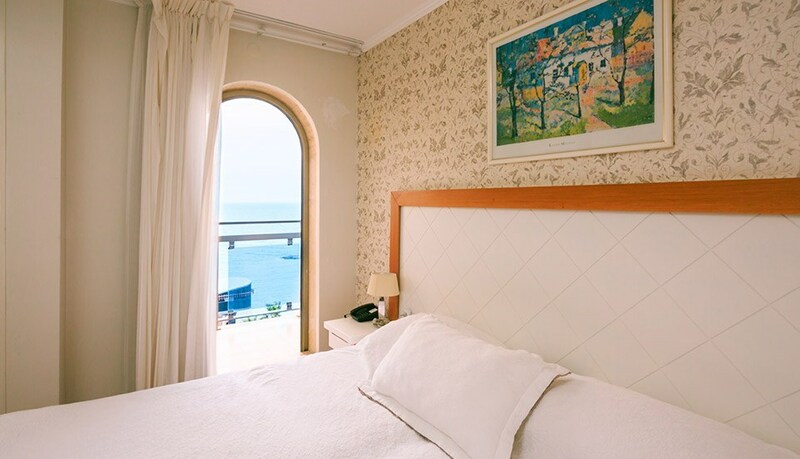 ..."
"I've never seen an hotel like ..."
The rooms were big and tidy. The beach was clean and blue. Me and my family had a great time. Thank you and we'll come again next time we'll be in Israel. I've never seen an hotel like this! The sun, the beach.. everything you would ask for. And the girls are beautiful!